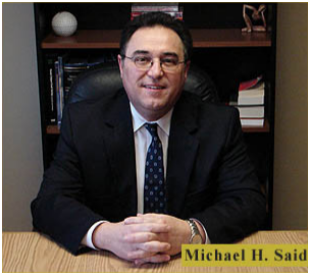 Law Offices of Michael H. Said, P.C. 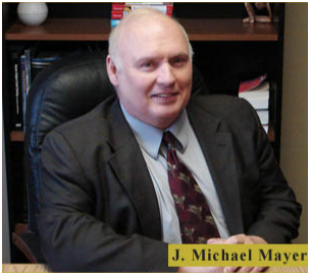 – Aggressive Legal Services for Immigration and Criminal Defense in Iowa. We are on your side and will get you results. Our more than 25 years of experience will make a difference for you. The Law Offices of Michael H. Said, P.C., offers caring and reputable legal counsel to immigrants facing immigration obstacles and Iowa natives facing trouble with the law. Rely on our team of attorneys to guide you through all of your immigration matters such as deportation defense, family visa petitions, employment visa petitions, motions to reopen, appeals, and much more. We will be sure to represent you to our fullest ability whether you are facing deportation or even a criminal charge.